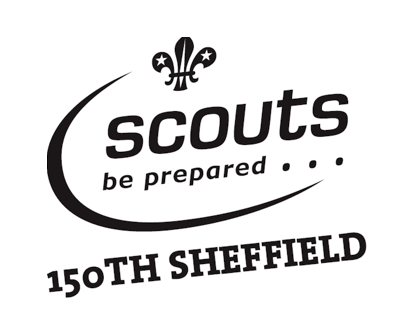 Did you know that you can earn learning credits for the Sheffield Children's University at 150th Sheffield Wadsley Church Scout Group. Please see the attached flyer and visit www.sheffield.gov.uk/cu for more information. If your child would like to earn learning credits for the Children's University, please post their passport to learning in the relevant beaver, cub or scout box in the den (just after the kitchen as you enter the scout building). I will then return your child's passport to learning to you. Credits will start from the term we receive the passport to learning and are not backdated so please ensure you give it to us as soon as it is signed. If you have any queries regarding this please contact Kath Whitley kathanddavew@hotmail.com.